Some of you might recall that we have been telling you for the past couple of months that Maxwell Mobility will be launching in October; well it just did. The Geforce GTX 980M and Geforce GTX 970M have just been launched and have received listing at major OEMs and will continue to do so till the 11th of October. 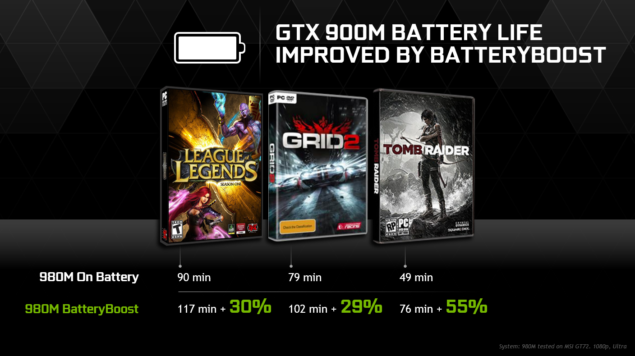 Nvidia had already given us a taste of Maxwell Mobility with the GTX 860M last generation, so we had an inkling of what to except with the next generation. 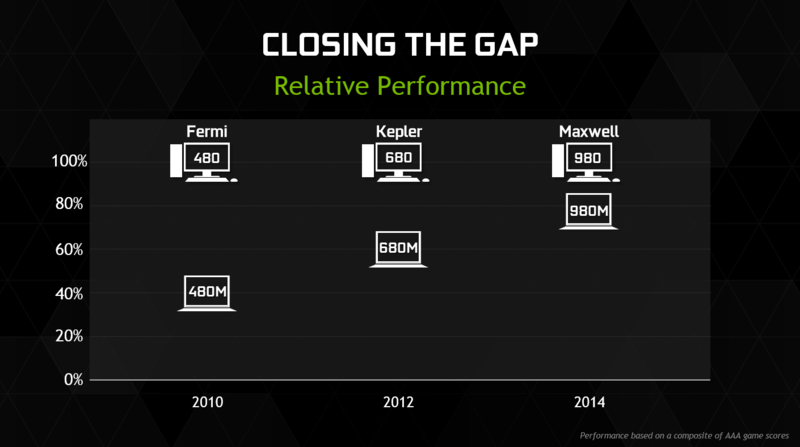 Well, it has finally launched the high end Maxwell GPUs based on the Second Generation Maxwell Architecture. 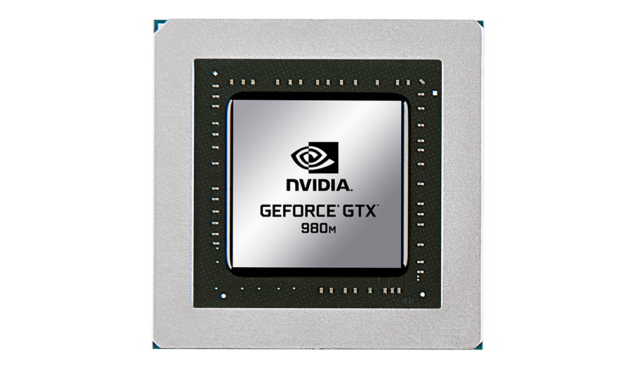 This time the GPUs are based on the GM204 core, the same core that powers the GTX 980 and 970 (desktop) and considering the fact that these GPUs support DirectX12 in its entirety, they will probably last atleast a few years. 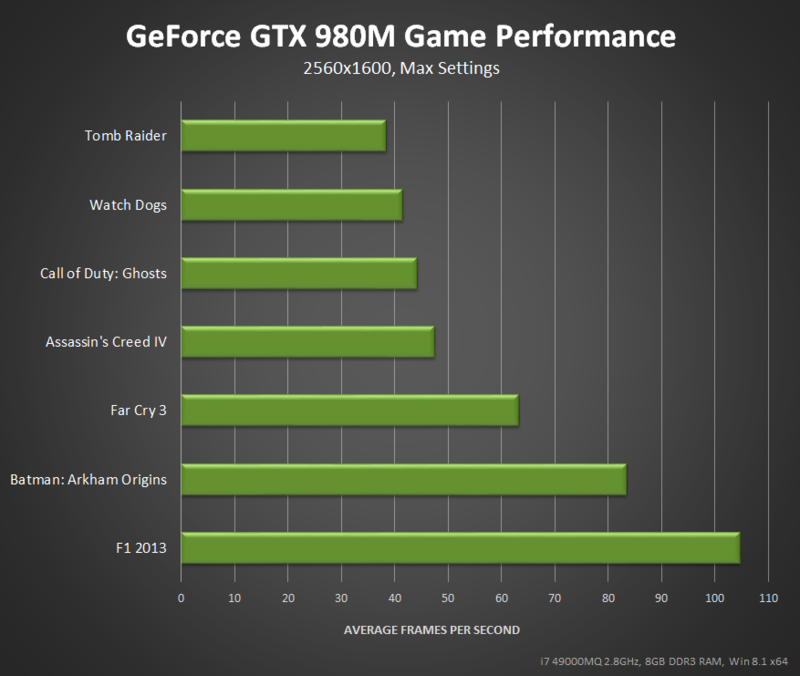 Given above is the specs table courtesy of Sweclockers.com, and as you can see the GTX 980M is clocked at 1038Mhz with boost of around 1100Mhz. 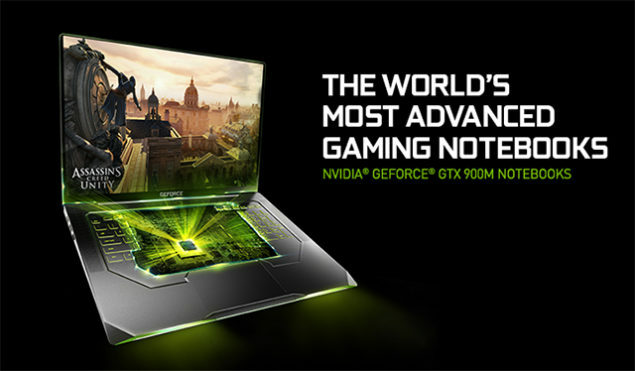 It comes in 4 and 8GB GDDR5 memory variants and an accompanying 256Bit Bus. 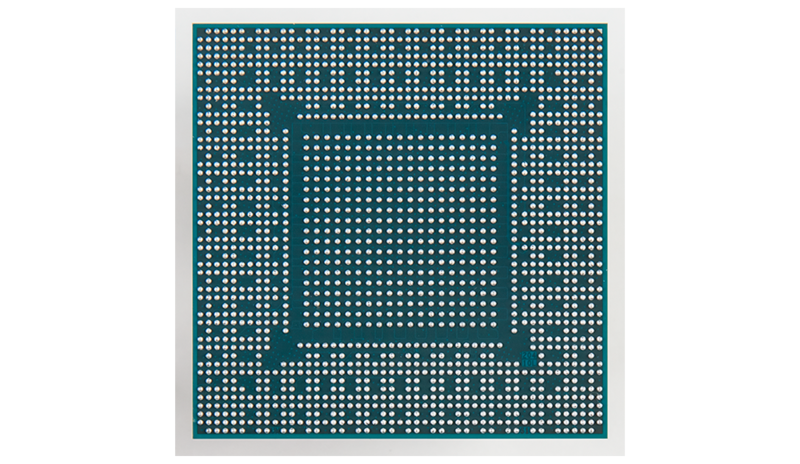 The memory clock is 5000 Mhz. The GTX 970M will be clocked at 924Mhz with boost touching 1Ghz. 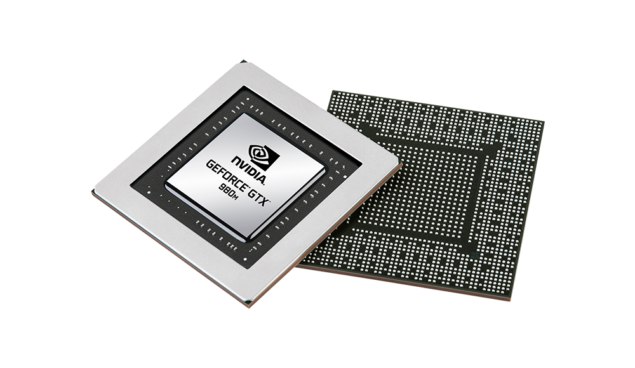 Since the bus width is 192 bit this GPU will ship with either 3GB or 6GB GDDR5 memory clocked at 5000Mhz. The performance gap between high end mobile GPUs and desktop counterparts has been pretty high but we are finally reaching the territory where graphic cards are at least 1080p/60fps proof with maxed out settings and even some AA. The GTX 980M has around 5SMMs disabled, but I would deem it highly improbable that they ever see the light of day in a mobile GPU. In all probability Nvidia will go directly to the GM200 GPU with the next iteration. Why? 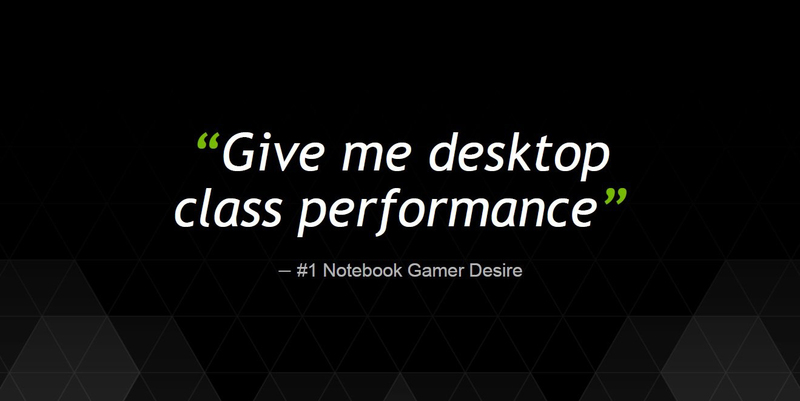 because when designing a mobile GPU, its all about TDP, TDP, TDP. So adding 5 more SMMs will result in increased power draw, while shifting to GM200 will result in performance increase per clock with reduced wattage. 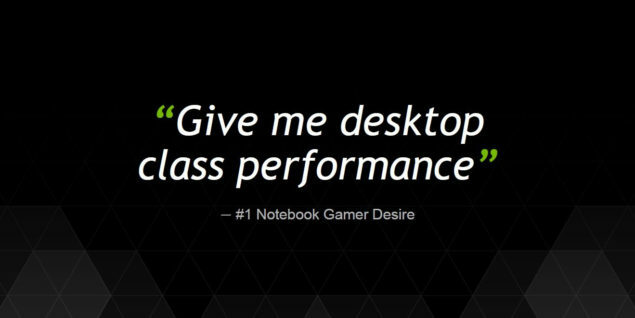 So there you go folks, if you have been holding out to buy a good gaming laptop, nows the time to do so because the current wave will almost certainly last a long time.